Rent a condo 8000 IDDO IDEO 115 (Ideo Sukhumvit 115) Room pretty much have to see. Kitchen block is proportional. New, clean and beautifully decorated baggage. 12500 IDDO Sukhumvit 115 Ideo Sukhumvit 115 very nice room to see. - 2 layers of curtains, light fabrics and solid fabrics. Location Soi Onnuch 46, Onnut Road, Suanluang, Suanluang, Bangkok. Price 38,000 Baht / month 1 year contract. Exercise room and reading room with airy design. • More than 220 parking spaces. • CCTV system inside and outside the building. Services for all types of property. Professional brokers with extensive experience in property. Condo for sale in all types of real estate. Full market post 100 web care seller buyers until transfer date. 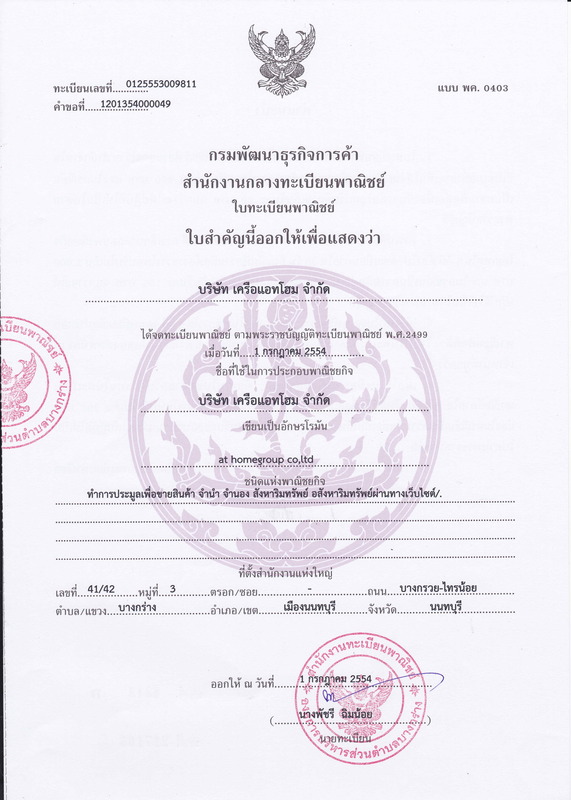 •เอสพลานาด งามวงศ์วาน-แคราย : 1.7 กม. •เทสโก้ โลตัส รัตนาธิเบศร์ : 1.7 กม. •พันธ์ทิยพ์ งามวงศ์วาน : 3.6 กม. •The Mall งามวงศ์วาน : 4.2 กม. • Esplanade Ngamwongwan - Khae Rai: 1.7 kms. • Tesco Lotus Rattanathibet: 1.7 km. • Ngamwongwan Police Station: 3.6 km. • Nonthavej Hospital: 4.3 km. • Dhurakijpundit University: 6.0 km.